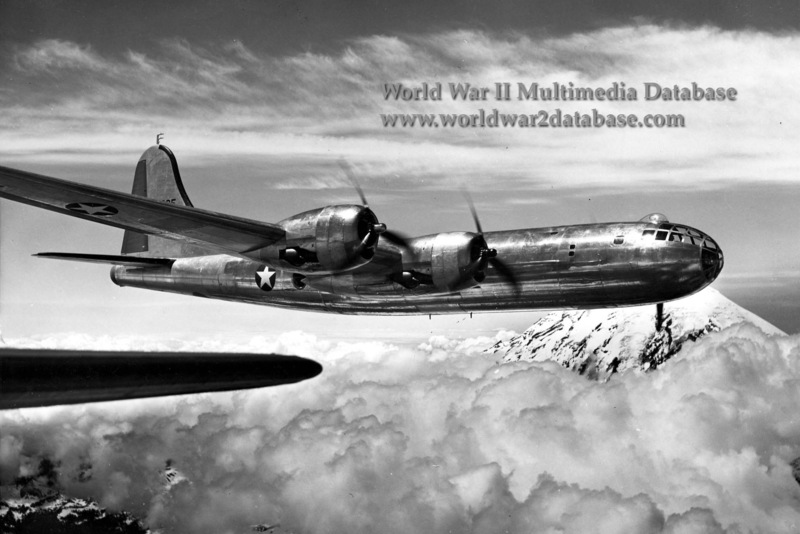 Boeing XB-29-BO number 41-18335, the last of three XB-29s built, in flight. The third Boeing XB-29, Model 345, nicknamed "Gremlin Hotel," incorporated extensive upgrades. after the second XB-29 crashed into the Frye Meat Packing Plant factory and killed killing test pilot Eddie Allen, eleven aircrew and nineteen civilians, trying to return to Boeing Field, Gremlin Hotel received improved Wright Cyclone new engines and many redesigned features. Senator Harry S. Truman, leading the Congressional committee to investigate wartime corruption and overcharging, found that Boeing's engine suppliers were using substandard parts. The engine problems were not fully fixed until after the war. Later this aircraft was used to develop the B-29 assembly line. It crashed during further flight testing.